THE CABIN ANTHRAX, MURPHY, N.C. (CT&P) – Everyone had better be getting their house in order, because The Prince of Pitch and Lord of La Liga will be returning to earth on Sunday when the Catalans take on Elche in their first match of the year. 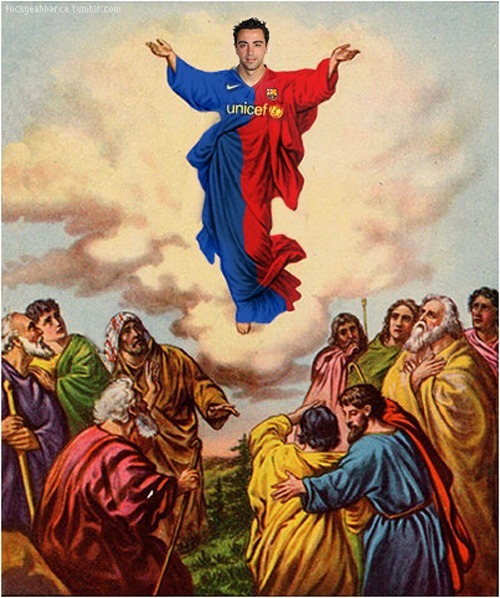 The Messiah will be leading a divine squad of disciples, revamped and reinvigorated by new manager Bishop Luis Enrique. On one wing the Apostle Neymar will return with another year of experience under his cloak ready to levitate over opposing defenders and maneuver around the opposition like a pillar of fire. Our Lord and Savior will be supported on the other wing by the always loyal Archangel Pedro the Swift, a player quite capable of scoring heavenly goals on his own. 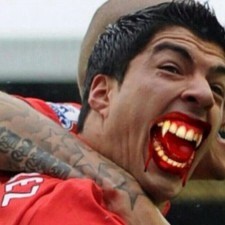 Newly converted heretic and part-time cannibal Luis “The Scourge” Suarez will strike fear into the hearts of every defender he encounters in the middle. Unfortunately the saintly striker will be unable to join the ministry until October because of that unfortunate misunderstanding at the World Cup in Brazil. He will however, be available for Barca’s confrontation with opposing sect Real Madrid. 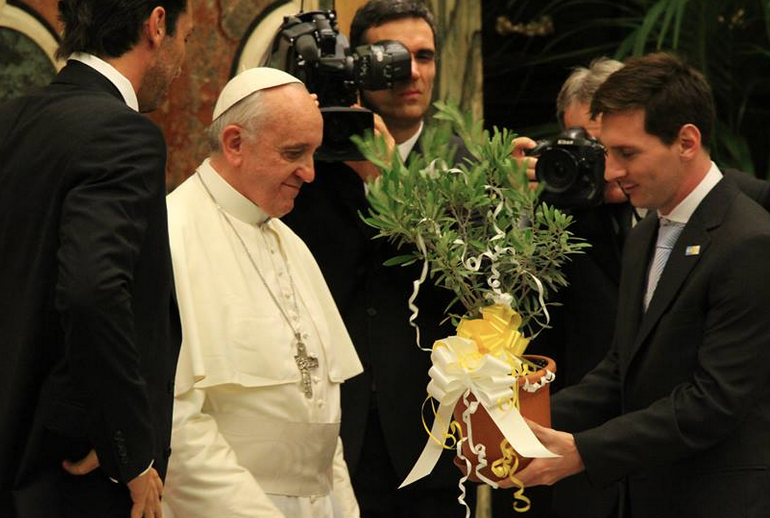 The ravenous striker has been granted dispensation from Pope Francis for all past and future consumptions of human flesh during matches played in both La Liga and the Champion’s League so “The Scourge” should be biting on all cylinders this season. The midfield will ably organized by Cardinal Andrés Iniesta and the usual cast, with support from Saint Xavi The Chameleon. The Army of God’s defensive troops will be led by St Mascherano the Martyr, who so readily sacrifices himself over and over again for the one true faith. In conclusion, this year’s Barca lineup should strike terror into the hearts of all non-believers. Many pundits think that if an internal schism can be avoided this season we will see a return of the Spanish Inquisition. The Messiah and his disciples could very well leave a trail of tortured souls across scorched pitches in both La Liga and the Champion’s League. Infidels across Europe should fear and tremble at Our Master’s return. 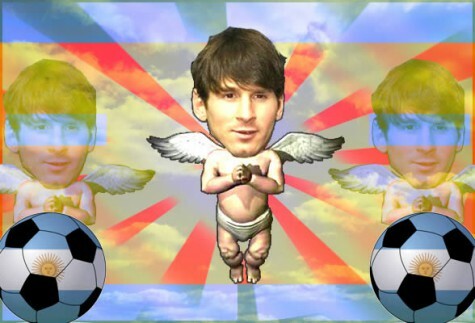 The Messiah’s first sermon of the new season may be seen live from Camp Nou on beIN Sports at 3 PM Eastern.